Do you guys know about stopover deals? Siddown, ya’ll about to learn something cool and it might save you literally hundreds of dollars on your next trip. 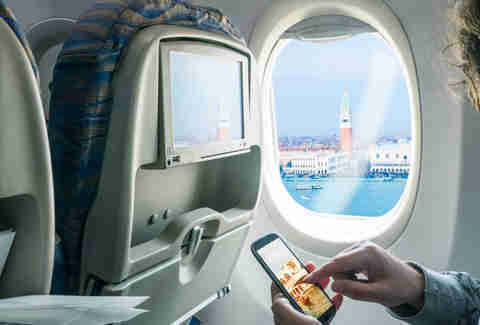 The stopover situation gets even sweeter: multiple airlines offer perks and package deals for their stopover flights, wherein if you go through them to book your hotel in addition to your flight, you’ll get steep -- potentially very steep -- discounts. A bunch of airlines have a page on their websites where you can shop just for stopover deals. At this point you’re probably wondering what’s in it for them: Assuming you have the time to spare, stopovers are in both your best interests and the airline’s. It allows them to bring tourists into major hubs where they themselves are based -- like Emirates using stopover packages to entice people to Dubai, or Turkish Airlines’ stopovers in Istanbul. The Star Alliance airlines’ Round the World program lets you put as many as 15 stopovers on one ticket if you want. The point is to encourage you to explore and spend money shopping and dining, instead of just sleeping on the floor of the airport for a few hours without ever going outside. Take, for instance, Portugal: the TAP Air Portugal site offers stopover combos -- in the form of exclusive discounts on hotel rooms -- whether your flight is the one-way kind or the round kind. If you’re flying in on the new direct United line from Newark, then you’ve got stopover deals for Porto. If you’re flying in from New York (JFK) Boston (BOS) or Miami (MIA), you can find stopover deals for Lisbon, where you’ll also get complimentary wine at any of TAP Portugal’s various partner restaurants. There is, indeed an app for this (iPhone here; Android here). Stopover deals are also especially fun if, like me, you are not super great at planning ahead. According to Hobica, most discounted airfare requires at least seven but usually 14 or 21 days’ advance purchase, and those purchases are non-refundable and non-changeable. But airfare + hotel packages have no such restrictions. Another strategy is to look for combo deals through online booking agents like Expedia or Priceline and so forth. You can often score discounts on flights/hotels/car rentals even if you’re not looking to do a stopover, like with the “Bundle and Save” tab on Expedia, or the “Packages” tab on Kayak. 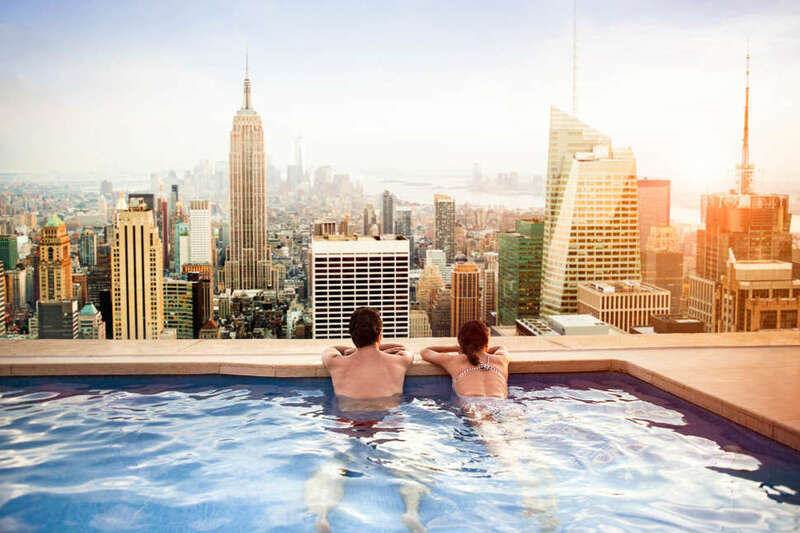 Whenever you’re planning to a) fly somewhere and b) get a hotel room, start by going to the airline and hotel company sites and totaling up the individual costs. Then, shop around for combo deals to see what your savings could be if you book the two together. If you want to hack things even further, you don’t actually have to stay in the hotel to get the discount. If you book a combo with, say, JetBlue, where the original airfare was $300 but the flight+hotel package is $200, you can just … take that discount and run and stay in whatever hotel you actually want to stay in. I mean, don’t be rude, you should call the first hotel and tell them you’re not coming, but in terms of hanging on to that discount you’re in the clear.